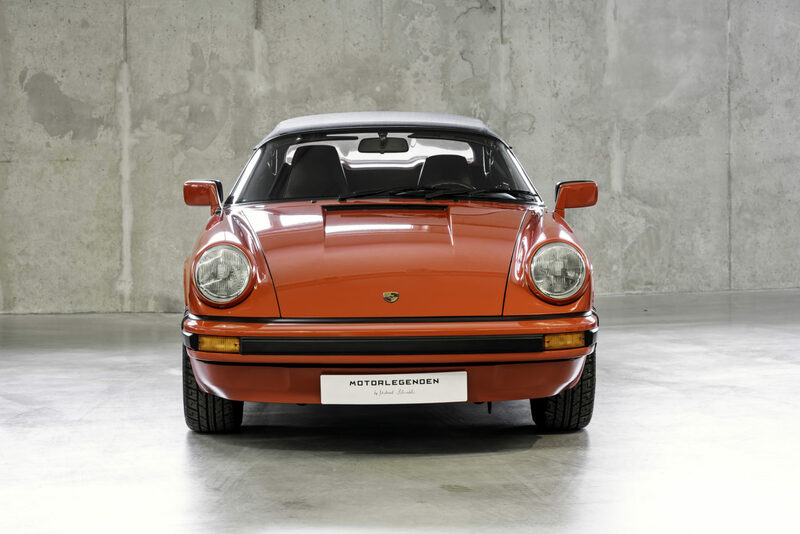 Probably not many other cars gave rise to so many myths and legends as the Porsche 911. But even within such a mythlogical species, some models hold a very special position. 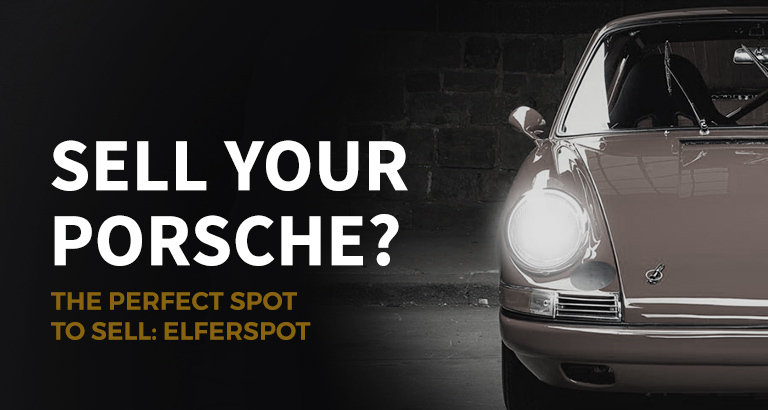 At Elferspot, there are many special cars, but some aren’t commonplace for us as well. 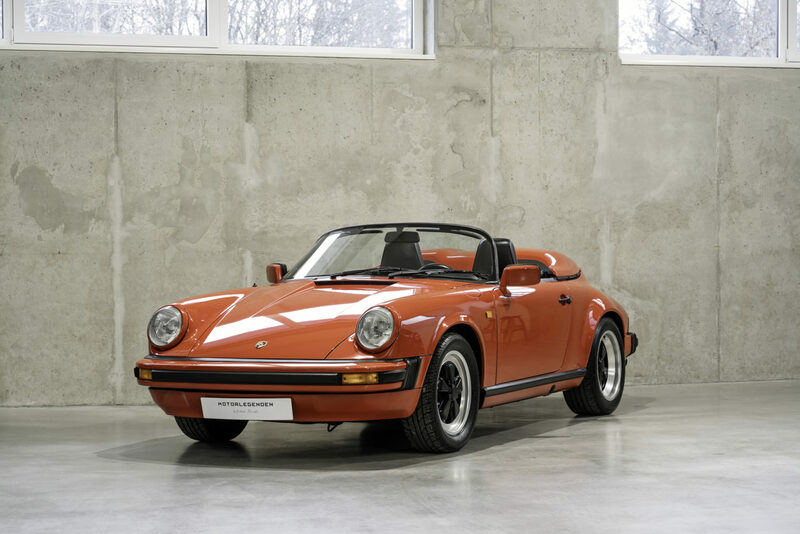 Considering the mass produced 911s, there is a rare G-model, that clearly stands out of the pack: The narrow-body Porsche 911 Carrera 3.2 Speedster. 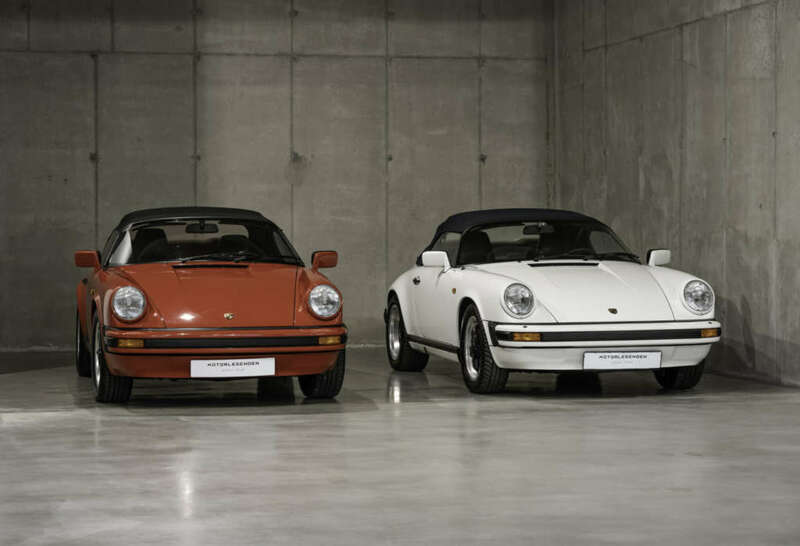 Two narrow 911 Carrera 3.2 Speedsters under one roof! 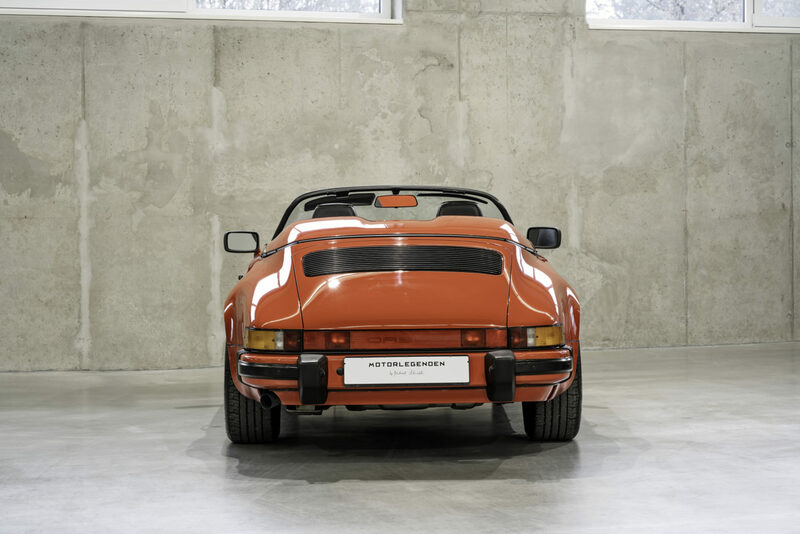 In total, roughly 2.100 examples of the Carrera 3.2 Speedster have been built. All of them in 1989. Most of them had the wide Turbo body, but over its half-year lasting lifespan, 171 narrow-body Speedsters were made. Hence, the narrow Speedster is even more special and slightly more expensive than its wide-body siblings. 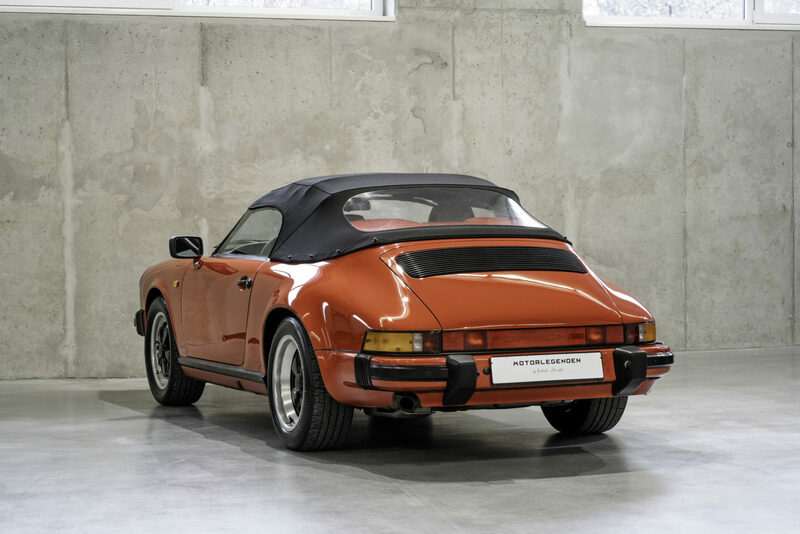 In Porsche terms, that’s quite unusual, as the wider body is the more expensive body in most cases. Michael Schnabl has even two of those narrow-body Speedsters in stock. Both are EU-models with catalytic converters, producing 217 hp. One of them in grandprix white, the other one in guards red. As the experts can tell by the power output: The engine is the same as for the other Carrera 3.2s. But what’s the difference between the Speedster and its siblings? Referring to the legendary 356 Speedster, the 911 Carrera 3.2 Speedster got a lower windscreen and the distinctive plastic rear humps. As with the 1950’s archetype, the Carrera 3.2 Speedster had no back seats. Electric windows were ruled out and the roof had to be operated by hand as well. The waiving of creature comforts led to 70 kilograms less weight as the standard models. 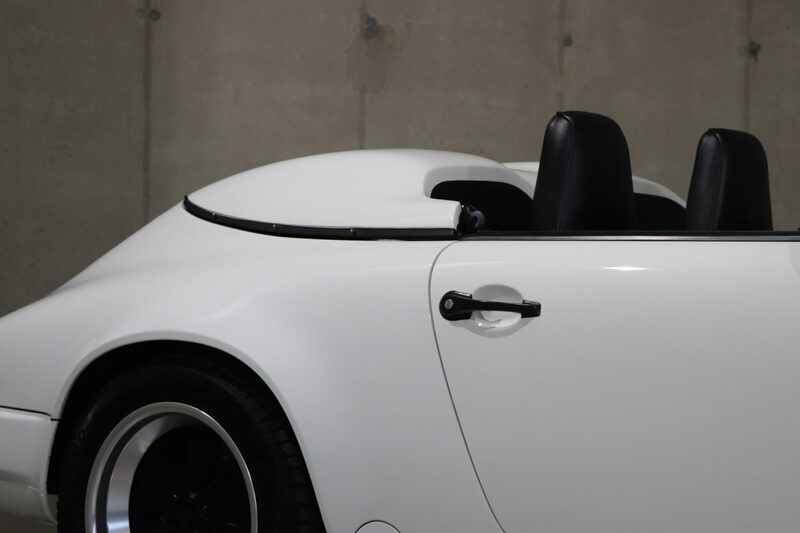 In contrast to a cabriolet, the Speedster is not meant to be a car, which can drop its top occasionally. It rather is an open top car, that can close its roof in case of need. 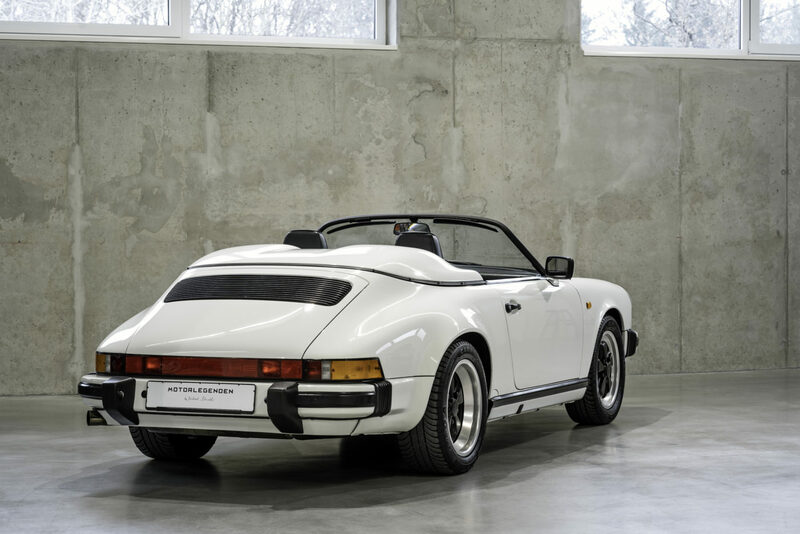 The Porsche 911 Carrera 3.2 Speedster is already a pretty rare example of the G-series. 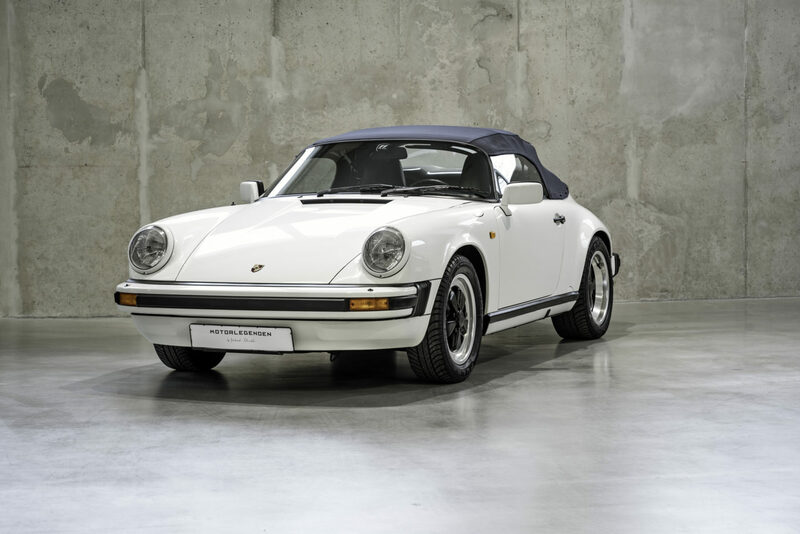 Even among Porsche enthusiasts, the 3.2 Speedster, which was only offered in 1989 for a hefty price tag of around 70,000 USD, isn’t that well known. The narrow-body Speedsters are even more special. From a collector’s point of view, it seems to be an even more hot prospect, than the wide-body Speedsters, due to the lower production numbers. They can be seen as the first among equals, a primus inter pares, so to speak. What do you think about the narrow Speedster? Did you already know about it?